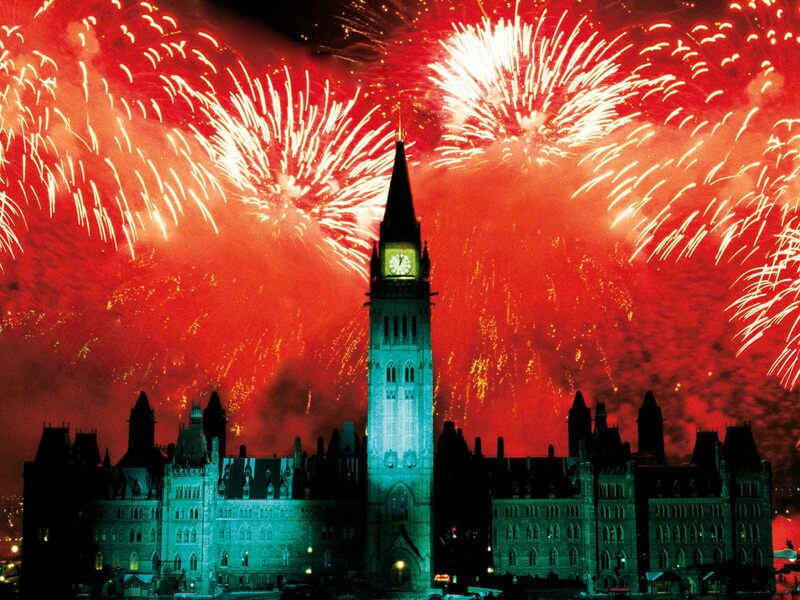 Every year on July 1st, a national holiday bursts out in Canada. The name; Canada Day. Canada Day is the day on which is commemorated that on July 1st, 1867, in accordance with the then called-British North America Act, three colonies were merged into one country and as such; Canada. In short, celebrating the birth of a Canadian nation. Here in the Netherlands Canada Day, in a modest manner, is also celebrated by Canadians who live here and by to Canada affiliated organizations. RCL 005 also holds an annual Canada Day. Canada Day is held in our club house restaurant Mondani in Lochem on or around July 1.